Because this move is not yet official, though an announcement could come as early as October, we don’t yet know how Toyota intends to roll this out. It’s possible that only new vehicles supporting Android Auto will come down the line or Toyota could decide to update existing models with Android Auto compatibility. That all remains to be seen. 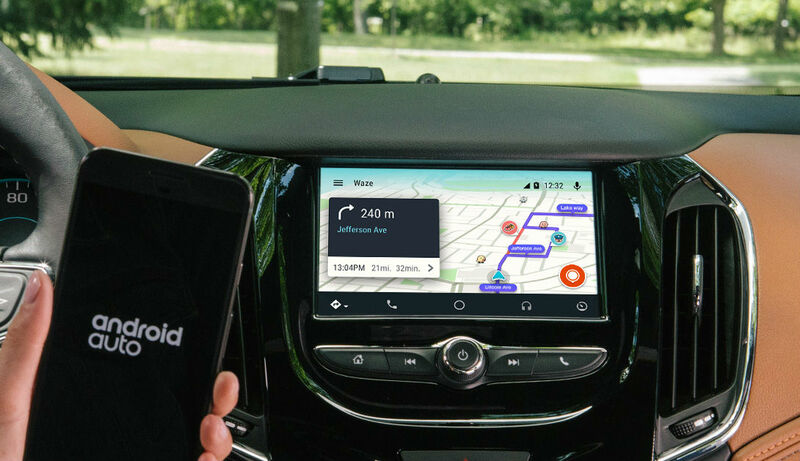 If this move makes it likely you’ll soon have your first Android Auto experience, note that Google continues to update the platform with new features. I’ve been using Android Auto for some time now and I still find it highly enjoyable. Once this move by Toyota is made official and how customers will see it, we’ll let you know.